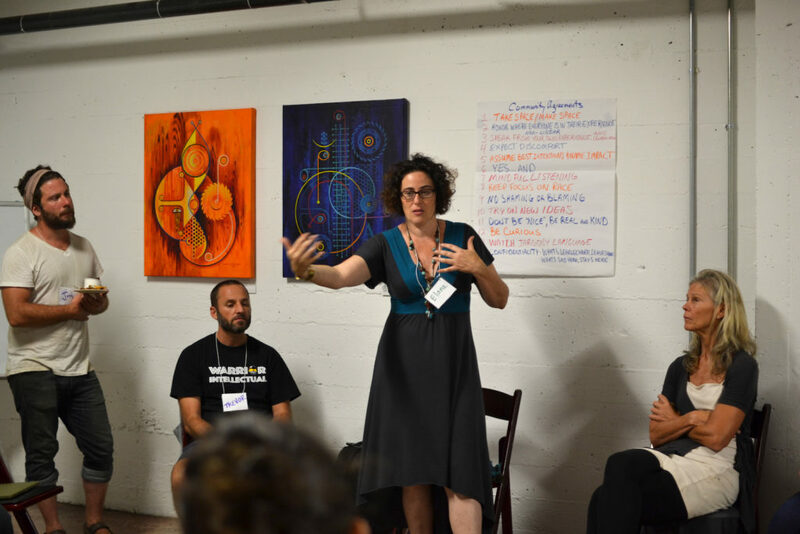 At a time when Oakland neighborhoods are gentrifying, Sue Mark, founder of Commons Archive, hopes to share the stories of residents in the Golden Gate neighborhood and bring together neighbors to form stronger community bonds. A+ Collective is one of several new minority-owned cannabis businesses in the Bay Area, launching just in time for the statewide legalization of cannabis thanks to Proposition 64. The Dia de los Muertos (Day of the Dead) festival in Fruitvale brought over 60,000 people together on October 29 to celebrate the Mexican holiday honoring those who have passed. The Black Aesthetic presents the third season of their film series, which showcases rare, unknown and influential films by black filmmakers. The third season kicked off on October 5 with a screening by Los Angeles-based filmmaker Numa Perrier at Spirithaus Gallery in Oakland.